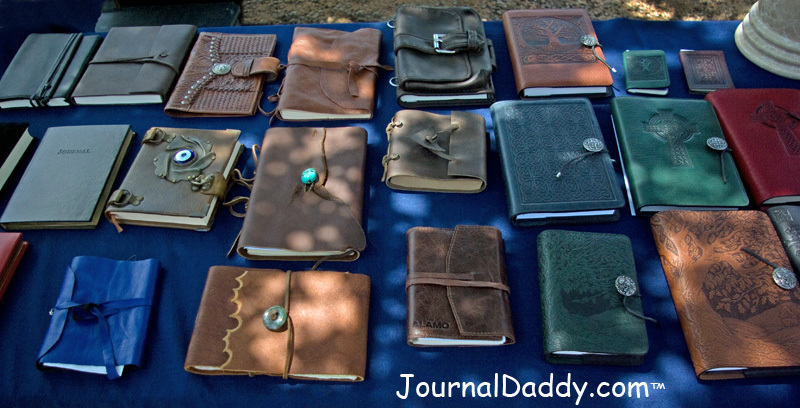 JournalDaddy.com will have for sale our wide selection of journals, notebooks and sketchbooks at the Old Chicken Farm Art Center in Studio A3 on August 3, 2013. Hope to see you in the air conditioned studio space! Previous story What is the difference between drawing and sketching? What is the best type of leather for making journals, notebooks and sketchbooks? What is the difference between drawing and sketching?